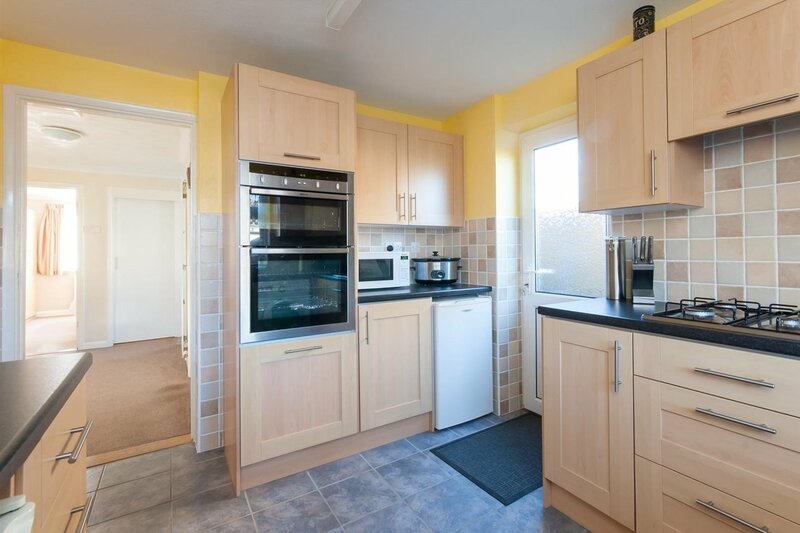 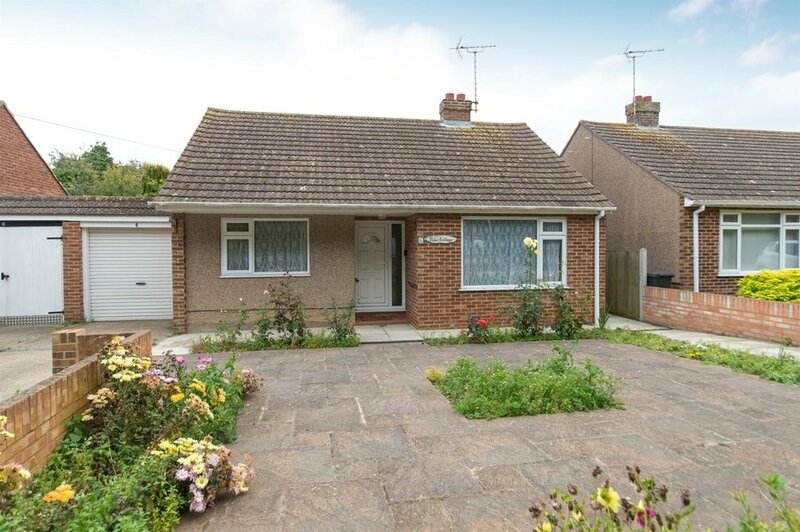 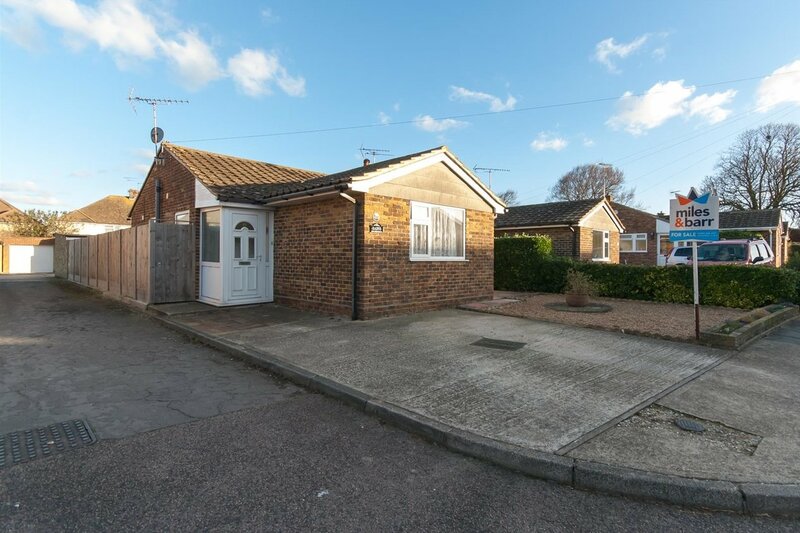 Miles & Barr are extremely pleased to be offering this two-bedroom semi-detached bungalow located in the ever popular St Lukes Close, Westgate. 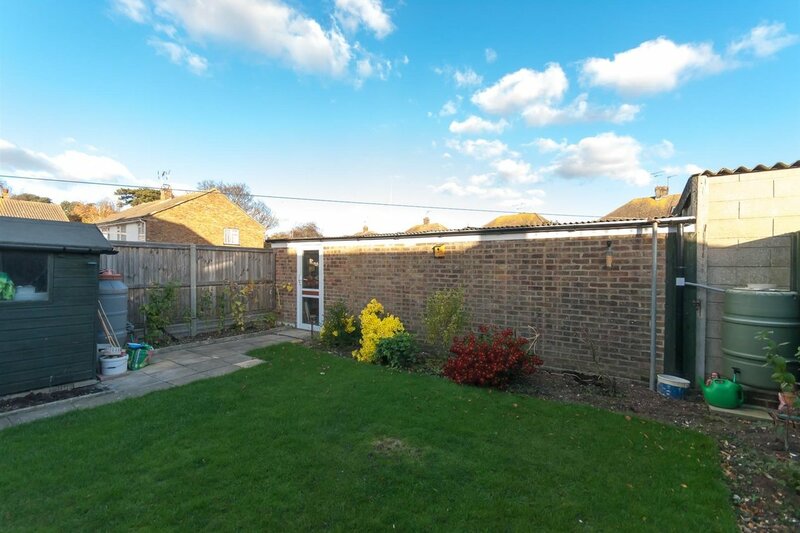 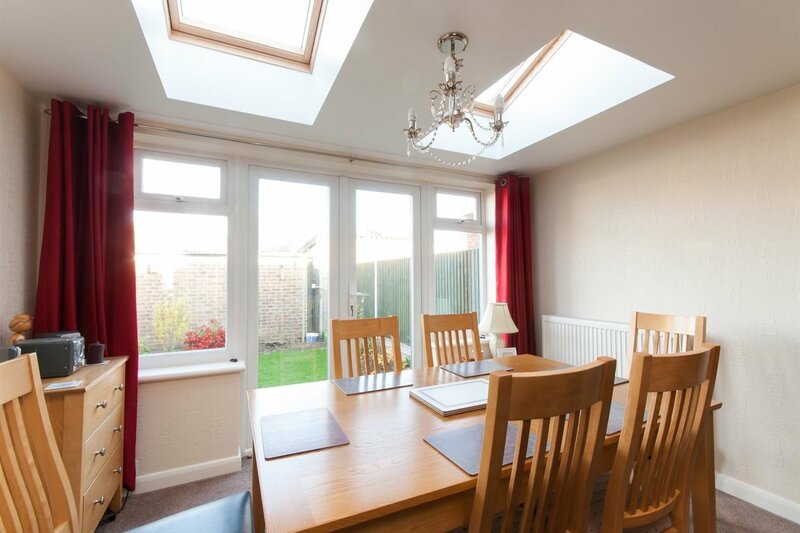 Ideally situated within easy reach of Westgate's main shopping parade, train station and library, the bungalow boasts two double bedrooms, a modern fitted kitchen, an extended lounge diner and a low maintenance rear garden. 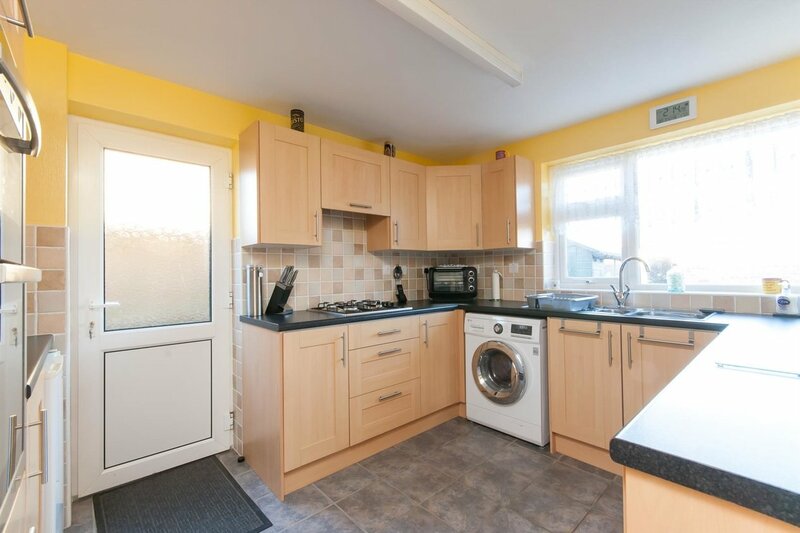 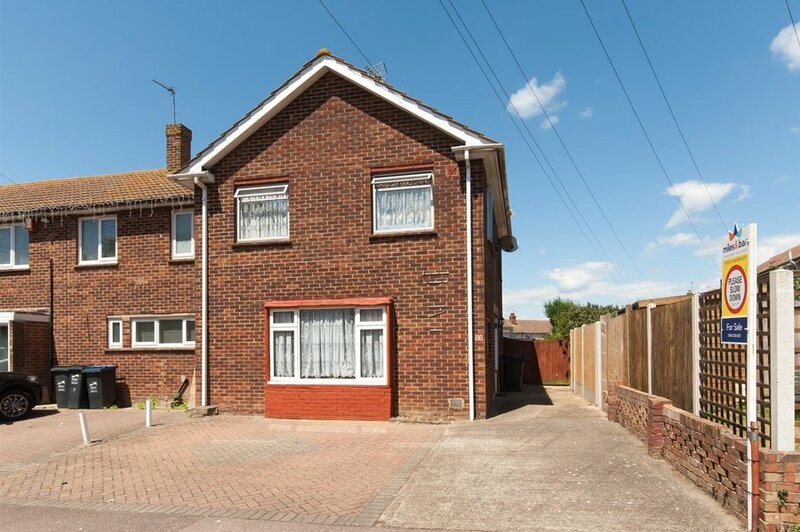 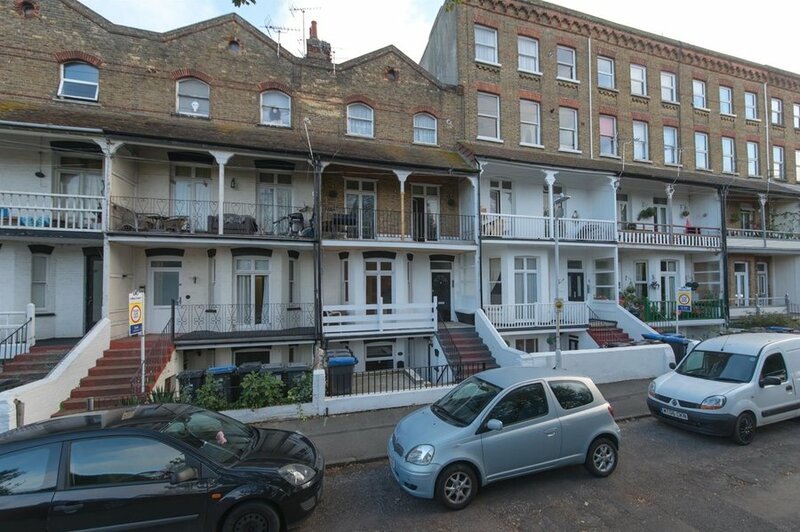 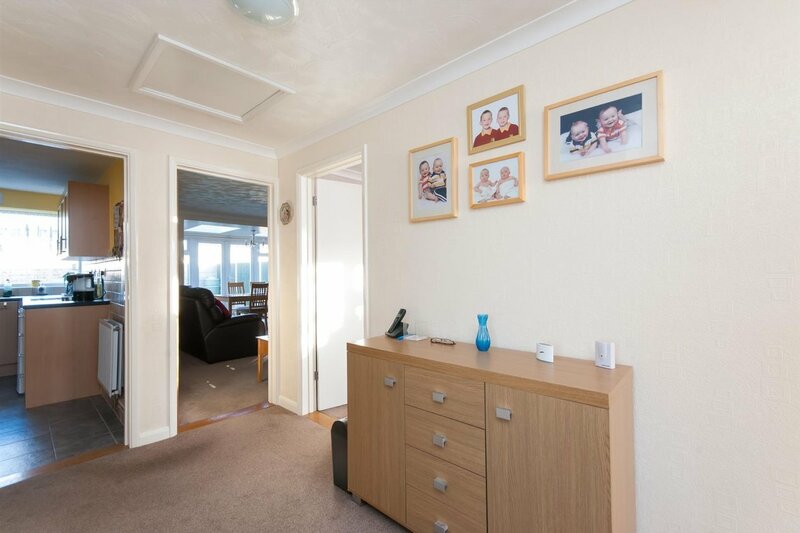 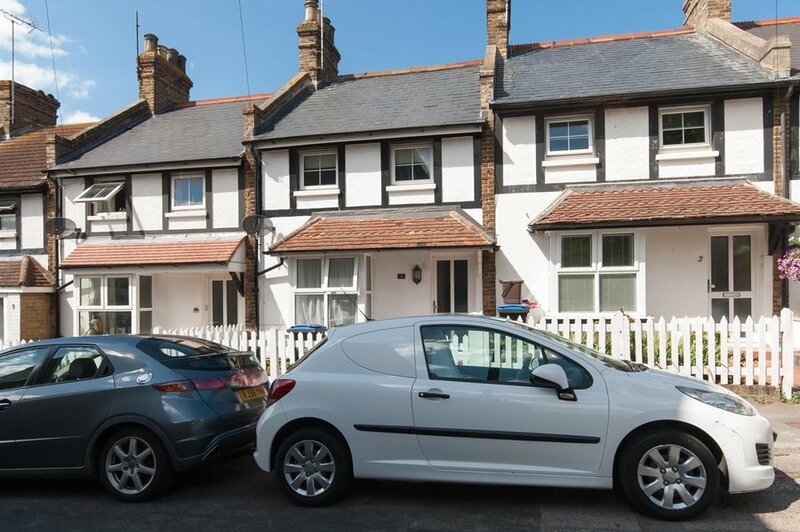 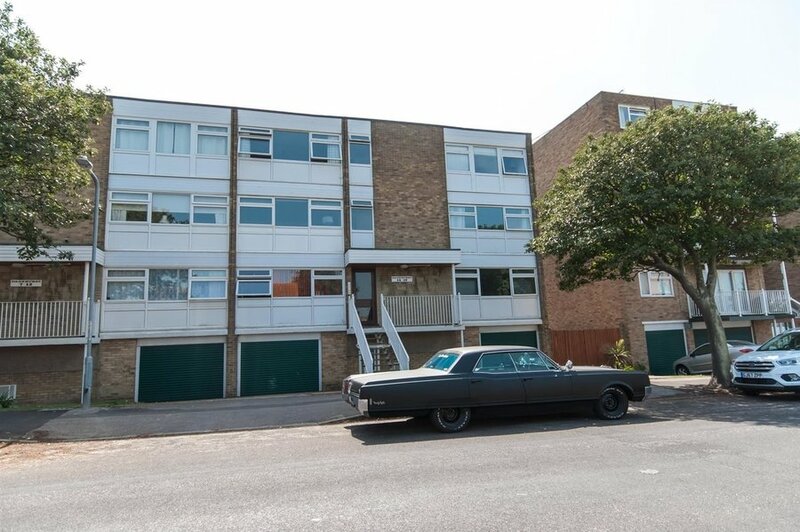 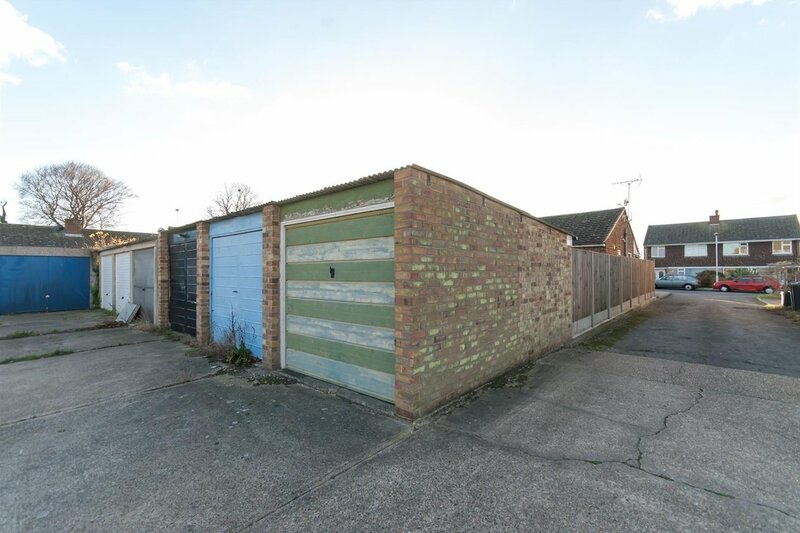 The property also benefits from a garage located to the rear and further off street parking to the front. 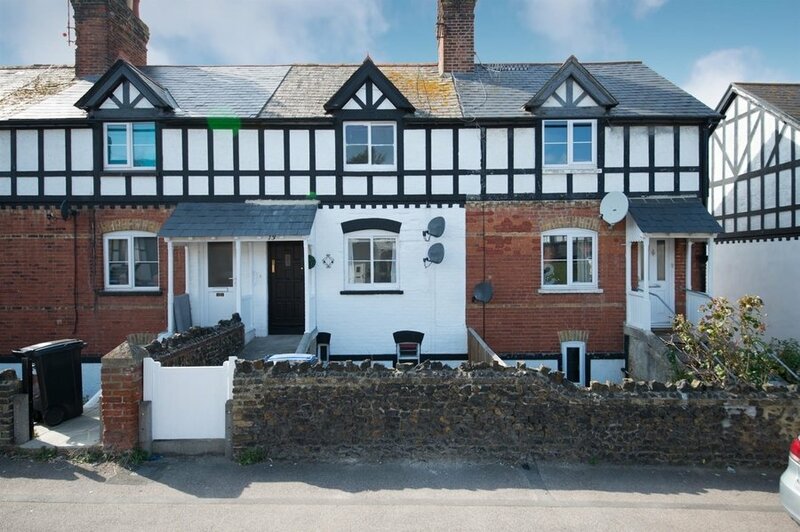 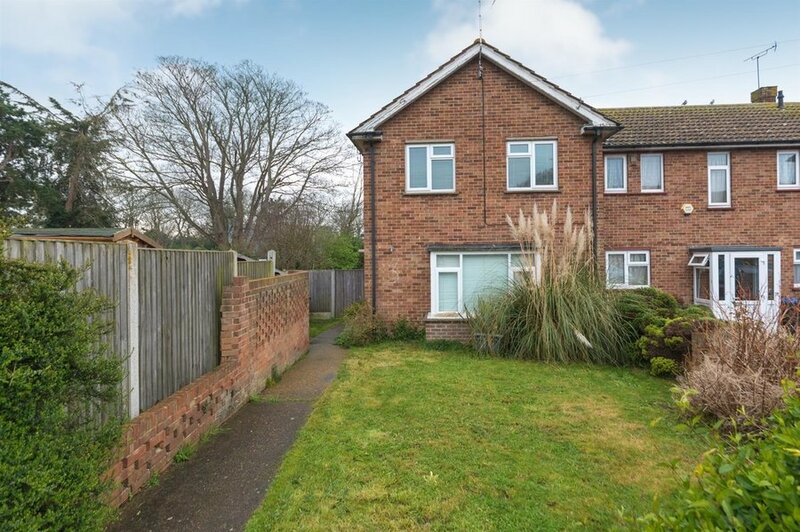 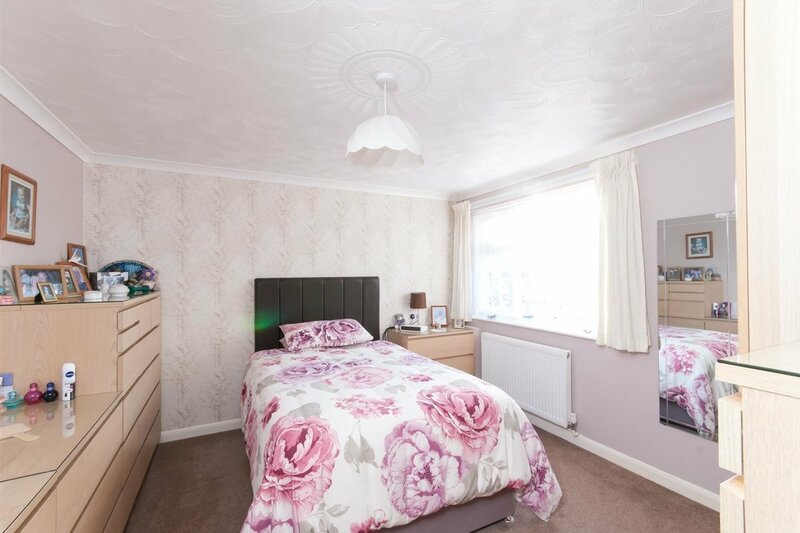 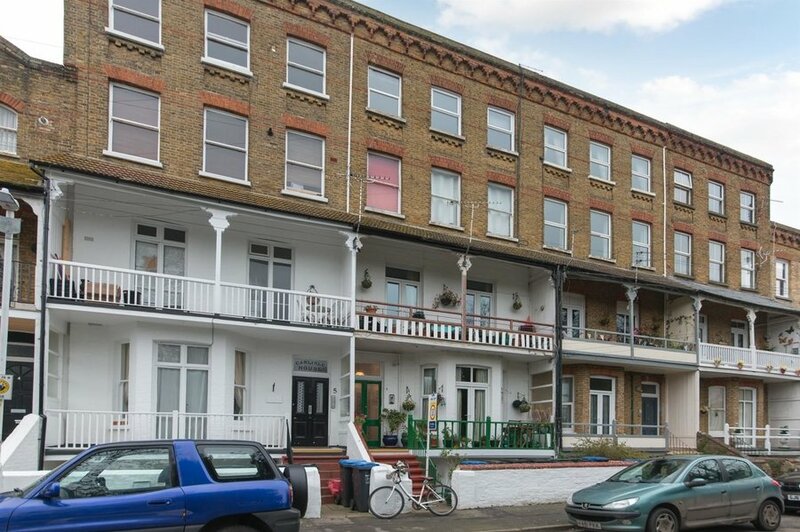 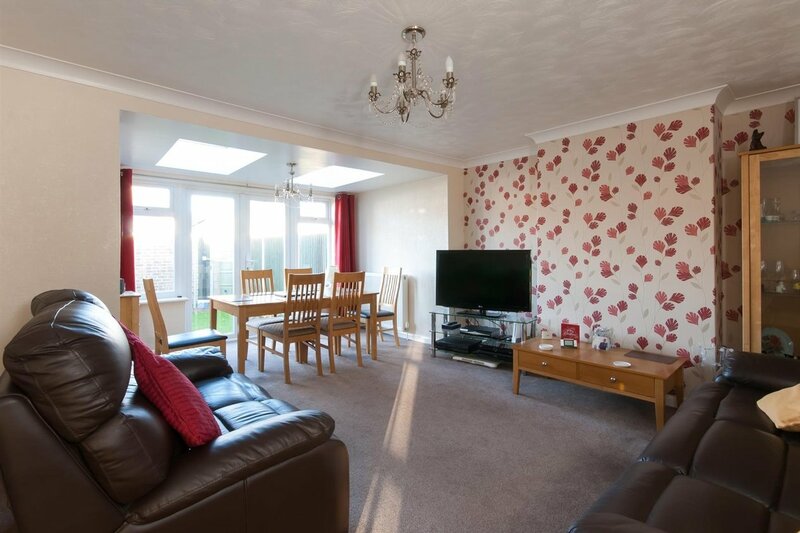 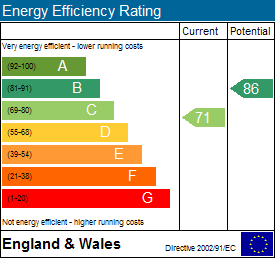 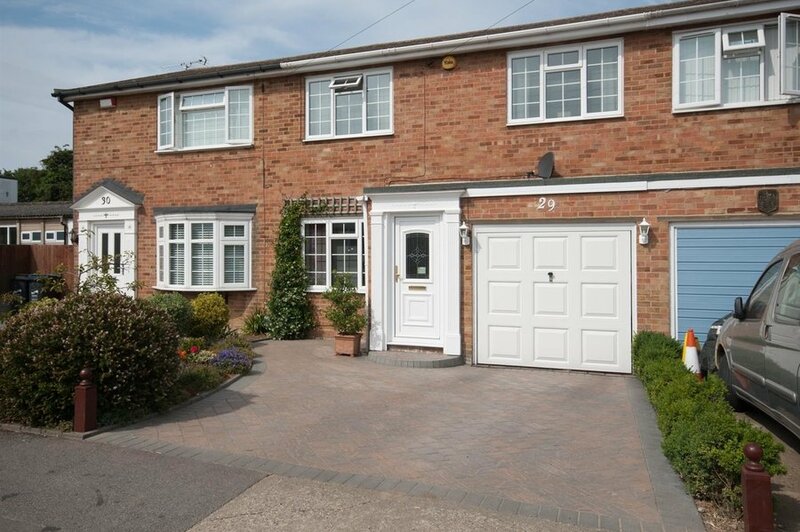 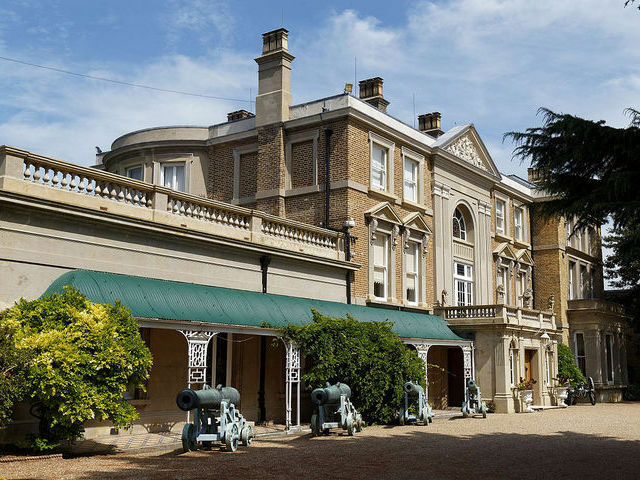 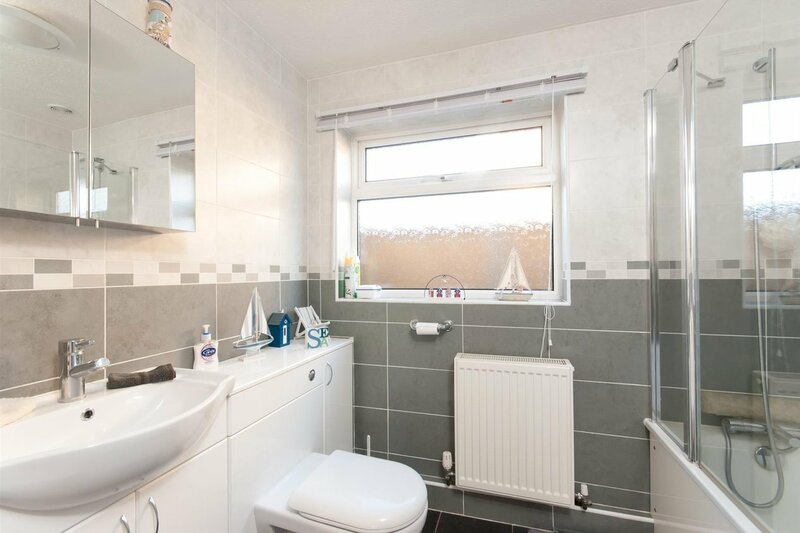 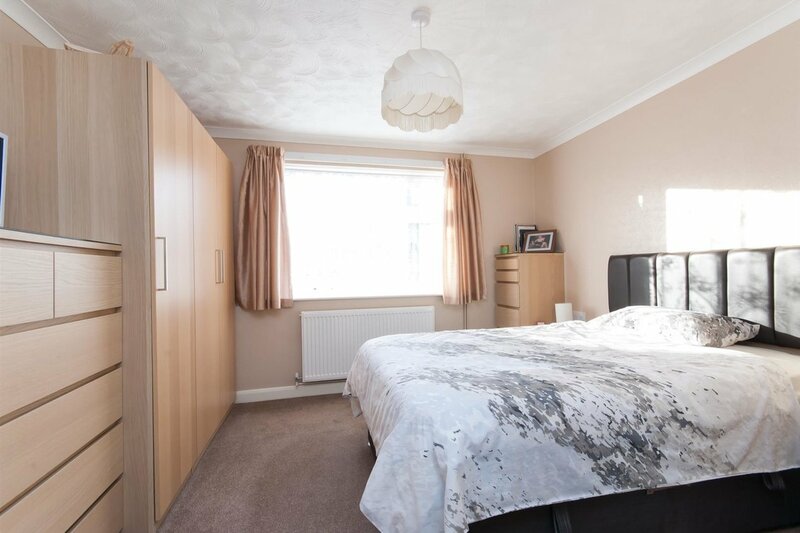 In our opinion the property is in excellent decorative order throughout, having been well modernised and maintained by the current owners, and could make the perfect home for anyone looking to relocate to the area. 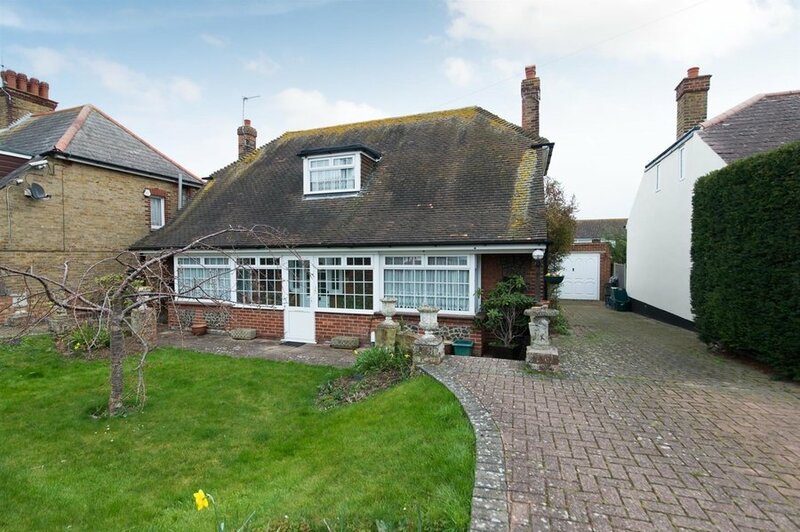 The property is being offered with NO ONWARD CHAIN and an early internal viewing comes highly recommended!